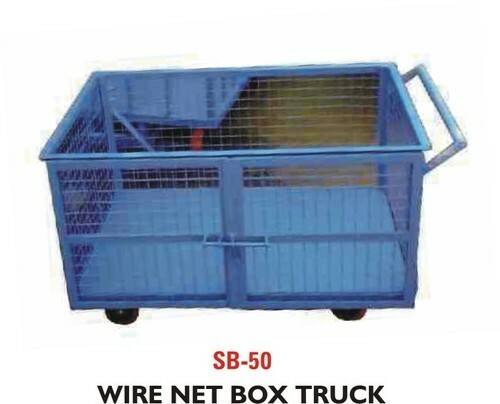 Our product range includes a wide range of wire net box truck and wire net box pallet. Backed by a team of dexterous professionals, we have been able to provide the customers with a remarkable assortment of Wire Net Box Truck. Our offer trucks are widely used to move heavy duty goods from one place to another and these trucks save time of the labor. Further, the external body of these trucks is manufactured using superior quality raw material and other components, that are procured from trusted vendors of the market. 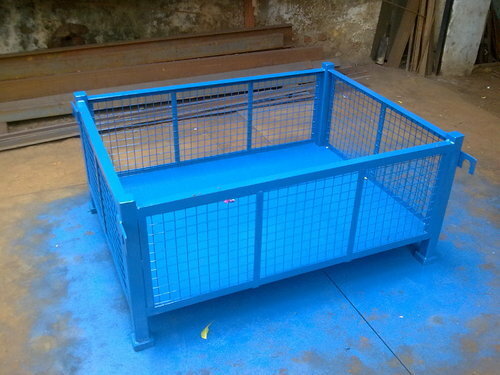 Moreover, our professionals fabricate these products in accordance with international standards of quality. Looking for “Wire Net Box Truck & Pallet”?